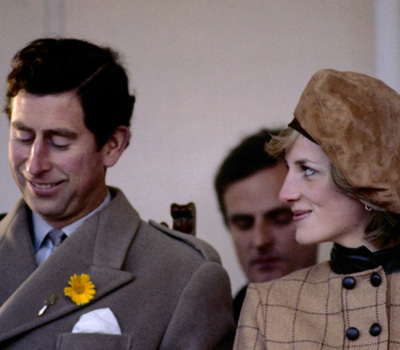 Prince Charles is reportedly so racked with guilt over his affair with Camilla that he is rethinking their marriage. 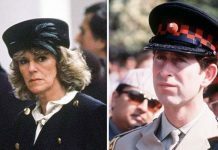 According to New Idea, the Prince of Wales is ready to walk away from his marriage to Camilla because he can’t live with how much hurt their secret affair caused Princess Diana. 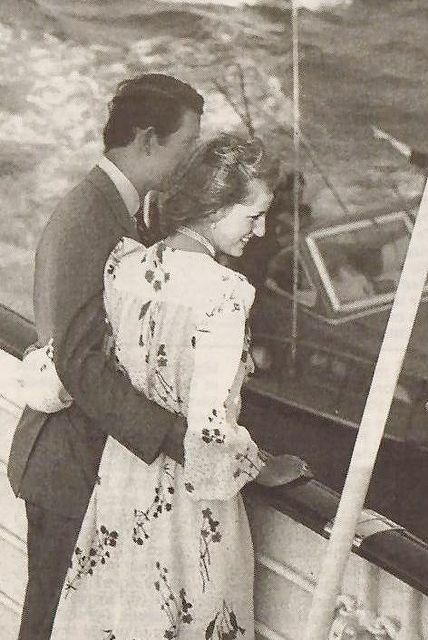 “He and Camilla have been having problems for years and living separate lives – but his guilt over Diana was the last straw,” a royal insider told the magazine. It’s also reported that Prince Charles is devastated that his sons have opened up to the media about the effect their mother’s death had on them and he feels like his affair might have contributed to their pain. 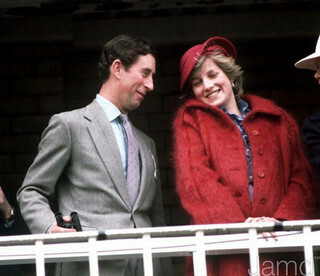 PA NEWS PHOTO : 5090-3 : 25/11/82 : THE PRINCE AND PRINCESS OF WALES AT THE CEREMONY TO NAME THE NEW BARMOUTH LIFEBOAT “THE PRINCES OF WALES” DURING A TWO DAY VISIT TO WALES. PHOTO BY RON BELL. 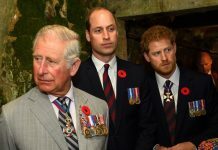 “Seeing the effect her death has had on their sons has also given Charles a lot to think about, and he’s feeling a lot of guilt,” the source said. 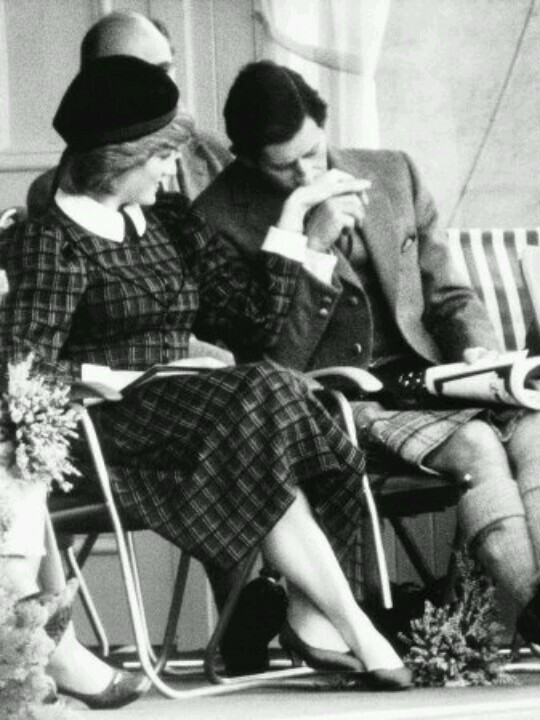 Camilla and Charles famously had an affair while he was married to Princess Diana. It comes after a new poll revealed the British people don’t want the Duchess of Cornwall as Queen. 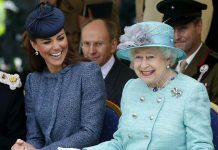 The Sunday Express reported 67 percent of people are against Camilla stepping into the role of Queen. A further 19 percent don’t she is fit for the role. 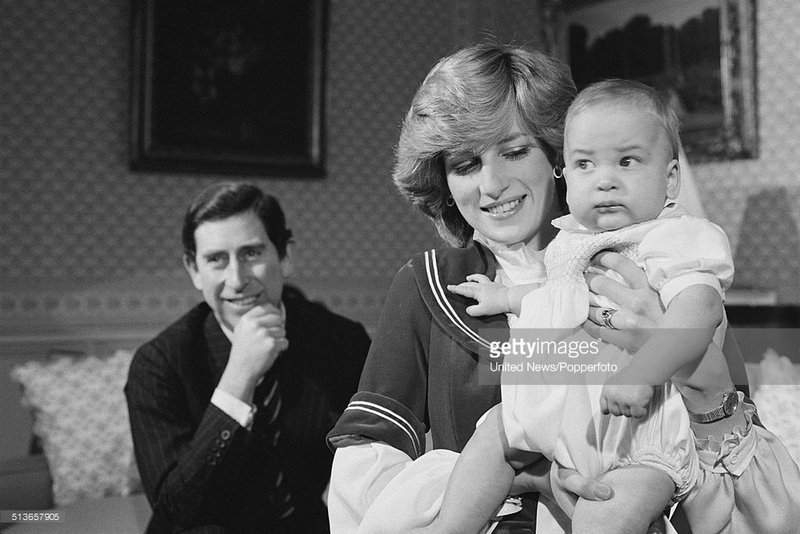 It was also reported yesterday that Prince Charles is struggling emotionally thanks to the torrent of news items detailing Princess Diana’s life and untimely passing. It comes after a poll said 67 per cent of people are against Camilla becoming Queen. 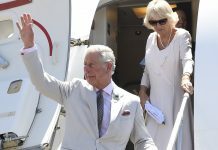 “It is fair to say Prince Charles is feeling pretty raw and emotional with a lot of the pain from the past being dredged up again,” a source told the Sunday Express. 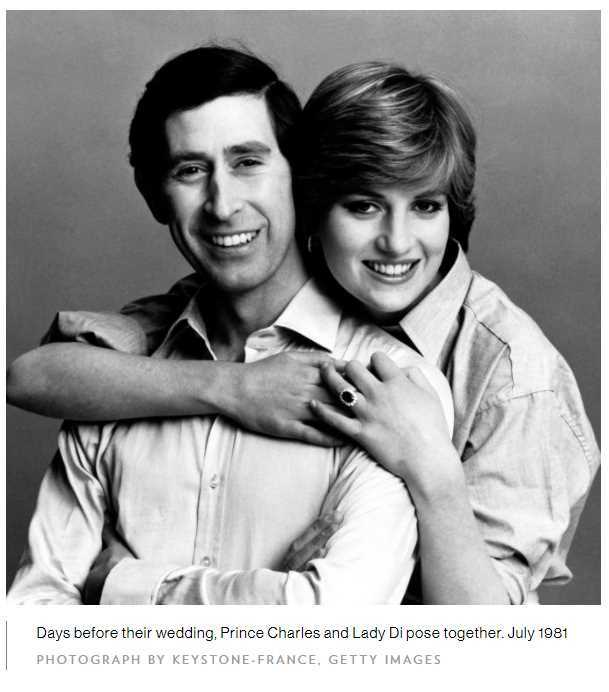 Seeing story after story recounting what happened during Diana’s frequently unhappy marriage to Charles has brought up a lot of uncomfortable emotions for the prince, the source said. Previous articlePrincess Diana dress sells for an INSANE price!